This is one of my favorite funny dog videos I've seen in a while! 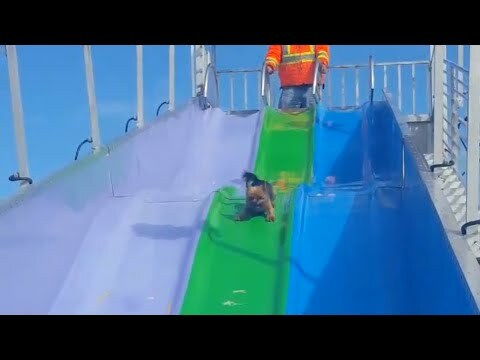 This video features a cute little puppy going down a carnival slide. It's the funniest sight ever. You can see her little tail wag all the way down the slide. Once the pup reaches the end, she gets right back up for another ride. 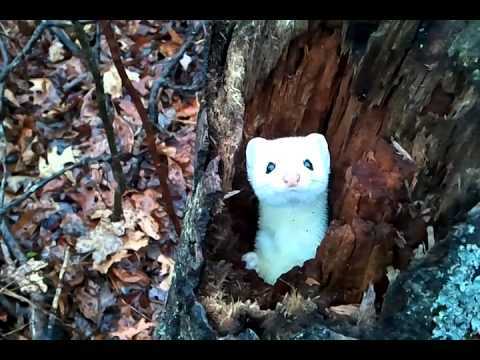 It's way too funny, click on the link below to see for yourself!